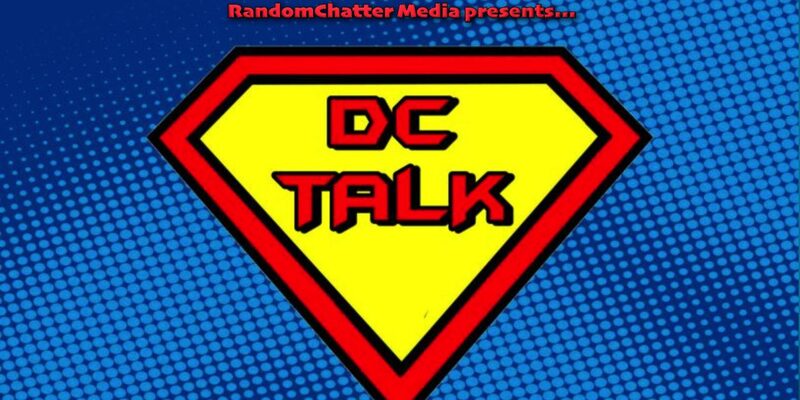 DC Talk Episode #35: Bane Killed A Nun! On this episode of DC Talk, Mike and Keri look discuss some DC news including some Riddler desires. After that they, look into the DCTV Universe and wonder everything from Bane killing a nun to buttock hot air balloons! 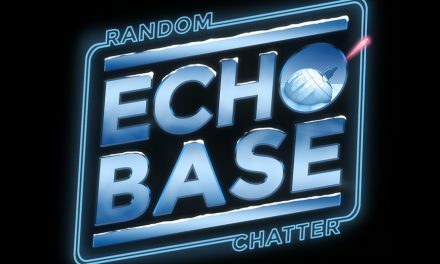 Echo Base #81: Talking Star Wars With Johnamarie Macias!